I love clay masks, ask me why? Oily skin! I like experimenting with face packs and cleansers the most when it comes to skincare. 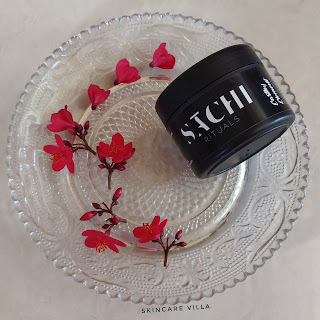 After trying the Sachi Rituals Earthy Element Brightening Face Masque for a few weeks here is my review. 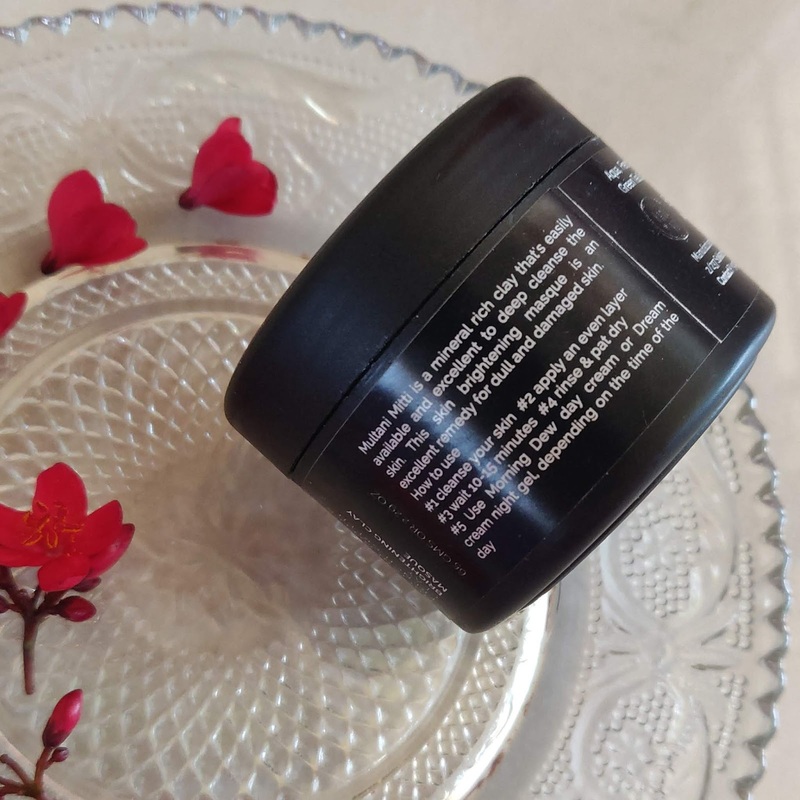 Packaging - The product is housed in a black plastic tub which looks classy and is easy to handle. Consistency, Texture and Color - The mask is a ready to use one which I so needed in these winters. The consistency is neither thick nor thin, it has a nice consistency which makes application easy. The texture of the mask is not smooth. It has some granules (quite small though) which make smooth application a task. Also the granules need to be washed off carefully so as not to hurt the skin. The colour of the mask is like multani mitti, faint brown. My experience - After applying the mask for the first time, it gives a little tingling sensation which settles down in few seconds. Afterwards I didn't experience any tingling sensation whenever I applied. The mask dries up faster than thought and you need to wash it off in 10 minutes in these winters. 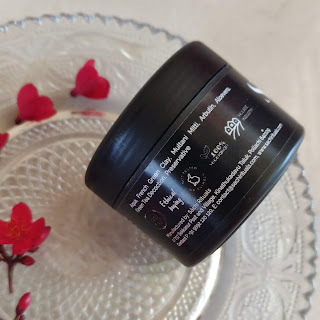 After washing off, the face mask gives a good glow and cleanses the skin very well. The thing which I like the most about the face pack is that it doesn't dry out the skin at all. Although being said that this mask would suit normal, oily and combination skin types and is definitely not for dry skin types. Sachi Rituals Earthy Element Brightening Face Masque is a ready to use face pack which gives a nice glow to the skin without drying up the skin even in winters. 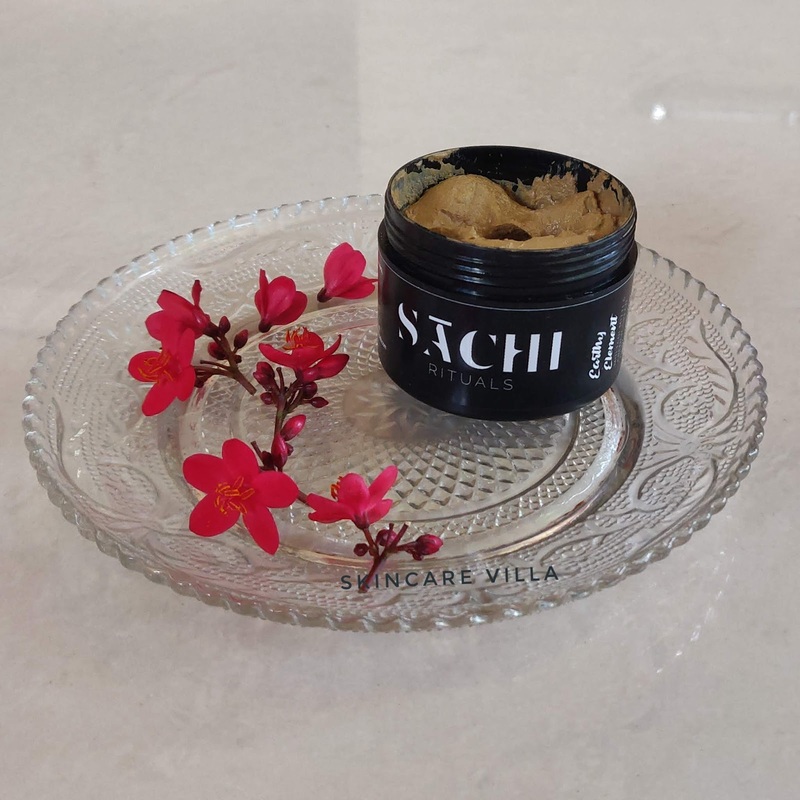 Being a Clay based mask it is suitable for oily, normal, combination skin types. The fact that it has small granules which make smooth application is tad bit of a task, is the only complain I have about this pack. Also full ingredients list is not mentioned since it says just preservative as an ingredient. The quantity offered is also good according to the price. 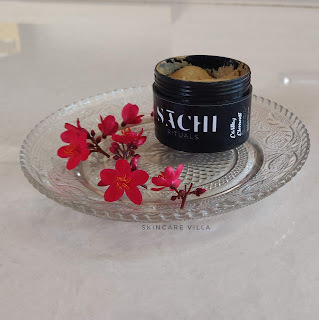 If you love trying different face packs then go for this one next time.